Jaguar Land Rover could cut THOUSANDS of jobs in the New Year as it tries to save billions of pounds, national newspaper reports have claimed. The car maker has already cut some jobs as it copes with with uncertainty over Brexit and the future of diesel cars, as well as with falling sales in China. In September, Jaguar Land Rover chief executive Ralf Speth warned that a no deal Brexit could put thousands of jobs in the UK motor industry at risk. His warning was echoed last week by Knowsley council's leader, who said he was worried about what Brexit could mean for the thousands of workers at JLR's Halewood plant. In October, the company said it needed to make another £2.5bn in savings after market conditions, "particularly those in China", had worsened. Now the Guardian has reported that JLR will in January announce that up to 5,000 jobs will go across its UK plants. The company employs 40,000 people in the UK, mostly in the West Midlands. JLR employs some 4,000 people directly at Halewood, where up to 2,000 contract and agency staff also work. This year JLR confirmed Halewood would build the new Range Rover Evoque, securing the plant's future. The company has invested hundreds of millions of pounds at Halewood to get the plant ready for the new Evoque. But the following week it was confirmed that dozens of agency workers at the plant were being laid off. 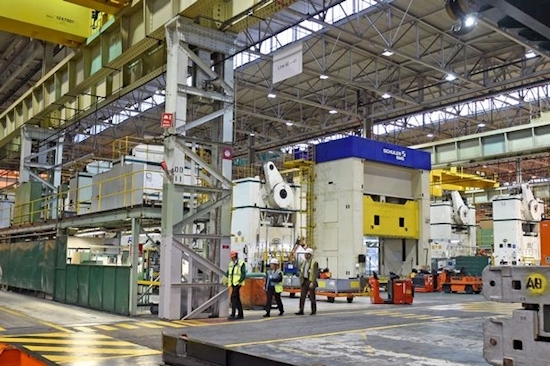 Jobs have also gone this year at the company's Solihull plant in the West Midlands. In October, N Chandrasekaran, chairman of JLR's parent company Tata Motors, announced a turnaround programme at JLR "to drive £2.5bn of profit, cost, and cash flow improvements over the next 18 months". He said: "In JLR, market conditions, particularly in China, have deteriorated further. To weather this volatile external scenario, we have launched a comprehensive turnaround plan to significantly improve our free cash flows and profitability." Today JLR said: "Jaguar Land Rover notes media speculation about the potential impact of its ongoing charge and accelerate transformation programmes. 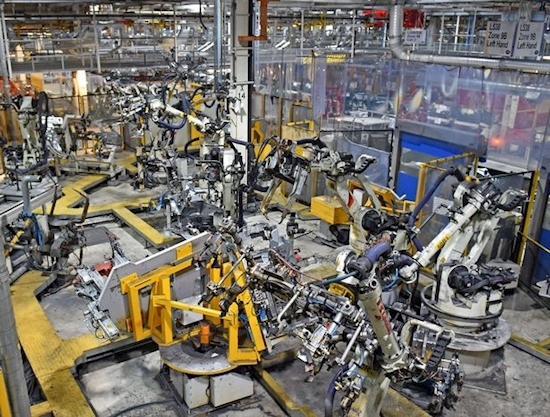 A Unite spokesperson said: “The government’s demonisation of diesel, its botched handling of Brexit and economic global uncertainty has seriously dented the hard work of Britain’s car workers in making their industry the jewel in the UK’s manufacturing crown. “Unite is not aware of any further job losses to those already announced and planned for early in the new year at Jaguar Land Rover, Unite also expects ongoing transparency regarding the difficult current climate the automotive sector is operating in the UK and its impact with the company. Last week, Knowsley council leader Graham Morgan said JLR's Halewood factory was just one example of a major employer in the borough that could be affected in the event of a no-deal Brexit. The authority passed a motion calling for a referendum on the Government's EU deal. Cllr Morgan said "well established businesses in Knowsley were voicing concerns" and warned any JLR job cuts could be a huge blow to the borough.